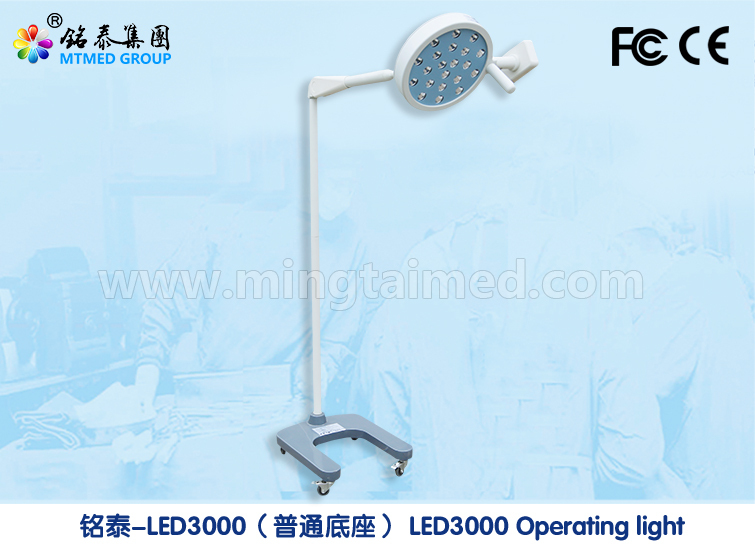 This product is applicable to ENT, urology, and gynecologic surgery lighting or auxiliary lighting, and it is the best lighting equipment. With high brightness, portability and other characteristics, it is more suitable for out-patient operating room of the emergency operations. Movable design, light head height and angle can be adjusted to meet the needs of any angle; illumination can reach 85,000 Lux, light life up to 50,000 hours. It is ideal equipment for outpatient surgical lighting. Superior product performance, gradually replacing the old-fashioned single-hole lamp, this product has been bulk purchased by many hospitals and other outpatient clinics. 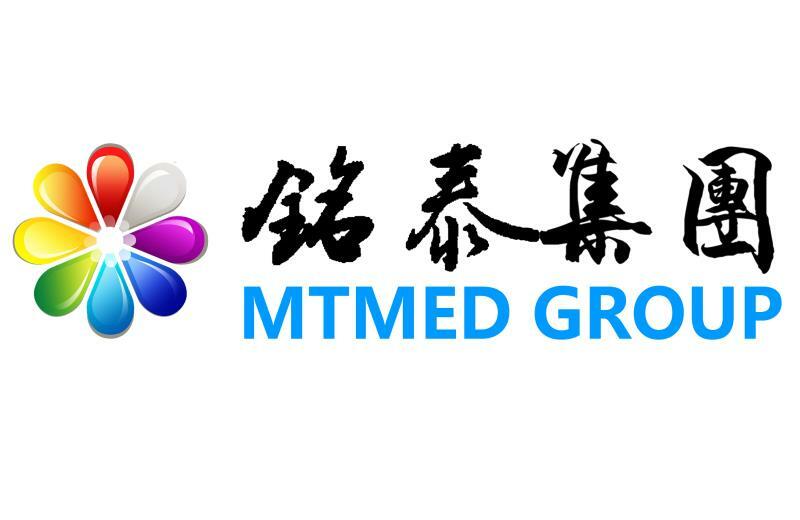 Shandong Mingtai Medical Equipment Group Co., Ltd is established in 2000 year, supporting operating room and ICU medical equipment. Since company established, continue to develop, keep making progress, let people enjoy the health future with better quality and service. Mingtai products get ISO13485, ISO9001, CE & SFDA certification. Mingtai company have many Shadowless Lamp, Surgical Table, Icu Bed and Medical Bridge Pendant patents. 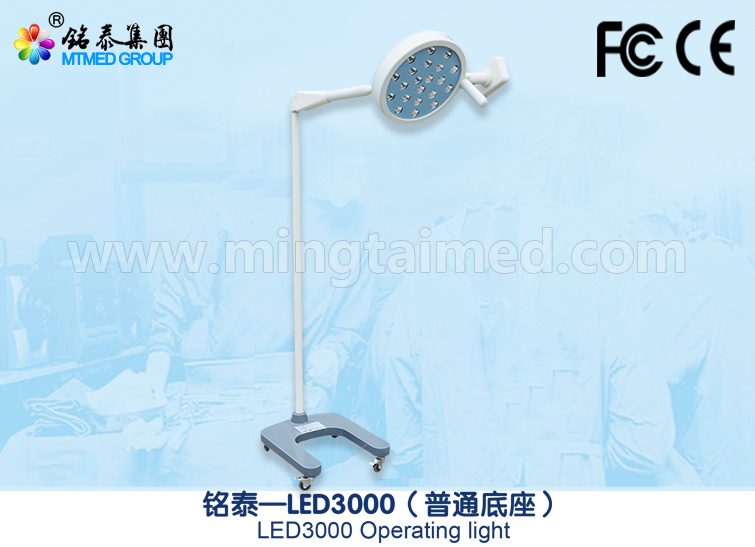 Mingtai brand series Operating Light, Operating Table, Medical Pendant, Hospital Bed and air disinfection equipment meet different distributor and customer`s different requirement. Looking for ideal Auxiliary Operating Light Manufacturer & supplier ? We have a wide selection at great prices to help you get creative. All the Mobile Auxiliary Operating Light are quality guaranteed. We are China Origin Factory of Shadowless Surgical Operating Lights. If you have any question, please feel free to contact us.